Normally, when we use the word monster, we refer to something really ugly and scary, but if you really look closely, they are only funny looking creatures, and some are pretty misunderstood. They are just strange and different, but some are really not that ugly. If you are a fan of this creatures, you will probably want to download a great vector pack of cute monsters so that you can create your own. 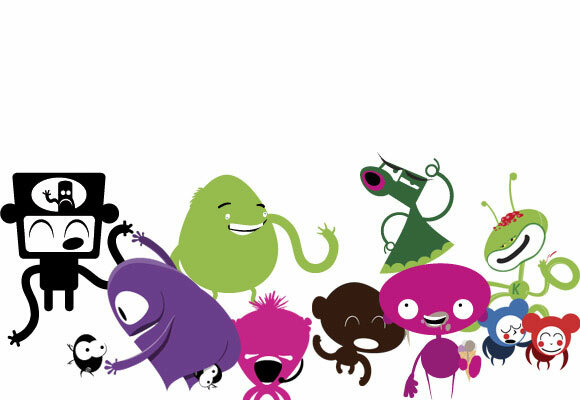 This entry was posted in Design, Horror and tagged cute, monsters, vectors by Carolina Goodfellow (Google+). Bookmark the permalink.